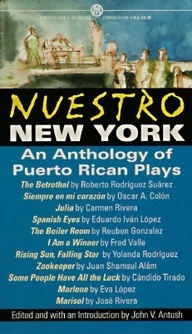 Other Plays: TWO DIAMONDS, WHEN NATURE CALLS, ABUELO, THE MISSING COLORS OF THE RAINBOW, HEY THERE BLACK CAT, AND THE PURSUIT OF HAPPINESS, LA CANCION(commissioned Spanish Repertory) PALLADIUM and HOUSE OF SOULS both co-written. He was also a staff writer for the hit web series East WillyB. 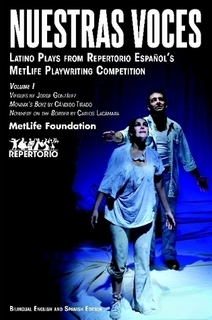 Co-founder Educational Plays Productions with his wife Carmen Rivera, which tours the public schools with socially relevant plays for youth. ESSAYS about Maria Irene Fornes in "CONDUCTING A LIFE"